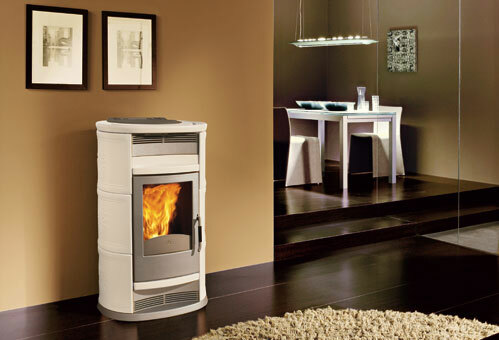 The pellet stove, the star of heating systems! 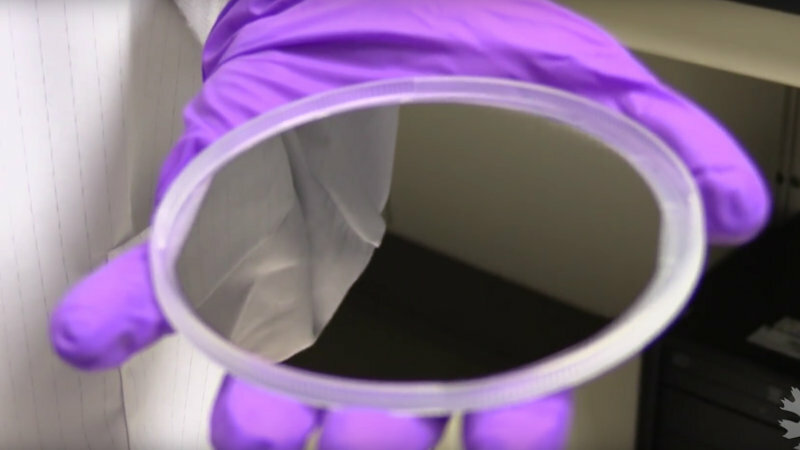 Convert CO2 (+ water + electricity) into ethanol fuel by "nano-spike" catalysis! Appeared to the public in the early 2000 years, pellet stoves have quickly spread. These are the type of individual heating devices: fireplaces (open fires), inserts (sealed burners), wood stoves and mass stoves. It is a variant of pellets: these are pellets of larger dimensions. Called pellets or wood pellets following theIn fact, they are manufactured in "granulators" from sawdust (sawmill waste generally), and it is the most "fashionable" mode of wood burning currently. 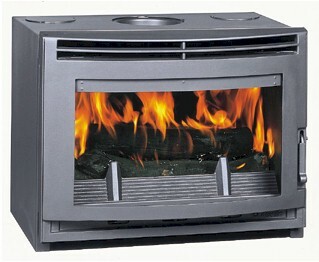 Heating meansaditional and ancestral, it is still the heating mode the most common wood volume. It is one that is less expensive but also represents the constraints for the user.